So the festivities in the home country have already begun with Navratri, Durga Puja and Diwali all lined up and all these festivals will be followed by a month long wedding season. Celebrations are synonymous with us complaining that we have nothing to wear and all the drama [nodding your head, eh? ;)]. Let me come straight to the point. The good people at SimplySizzl.in have decided to help us reduce the festival drama and offer a huge designer ethnic collection at affordable prices. 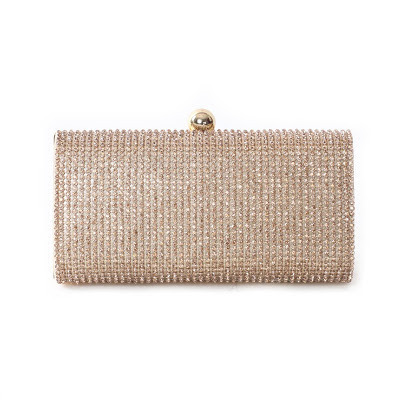 You are sure going to love the Indian collection by Kibar, beautiful bags to go with your dresses by Flaunt Your Way and no outfit is complete without accessories, which is also catered by this site. The clutch is the right amount sparkle you need with any outfit. This neutral colored will go with most colors and outfits, making it a good invest piece. It is 'that' time of year, when you can wear the brightest of the colors, without even thinking twice. 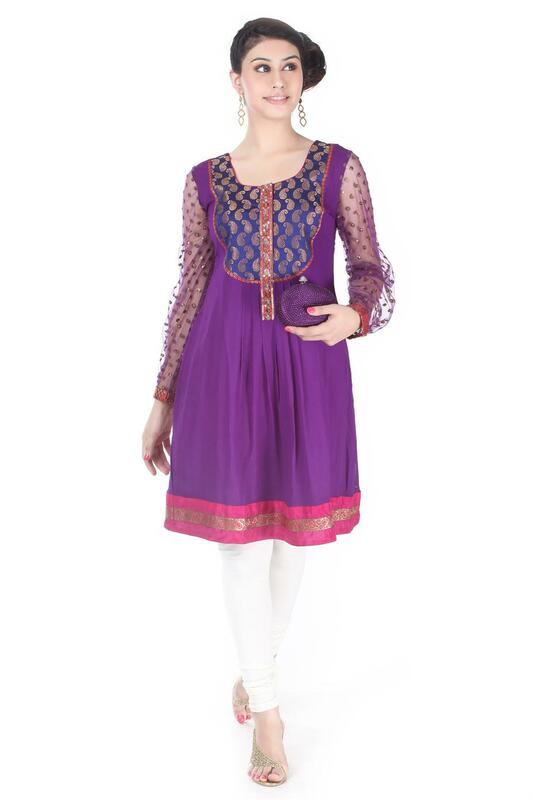 Personally, I like the purple paired with white, but you can also pair it with metallics or a golden churidaar, to get many wears out of it. This suit is dressy, without being too loud or hurting our eyes. 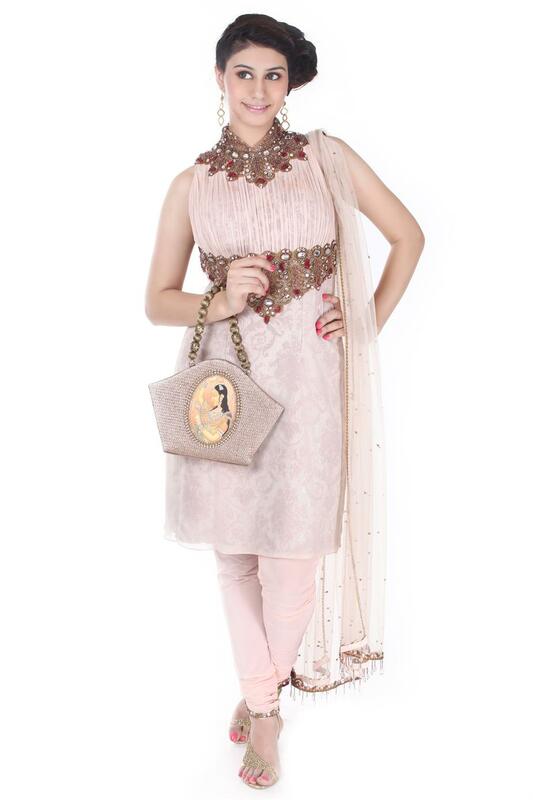 Blush pink can we worn during day or night, depending upon the occasion. And I think that clutch up there would look great with it, isn't it? 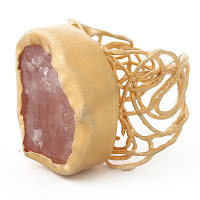 I am in love with this ring. Exquisite and a subtle statement making piece. Again would look great with both the suits above. Are you ready for Diwali?